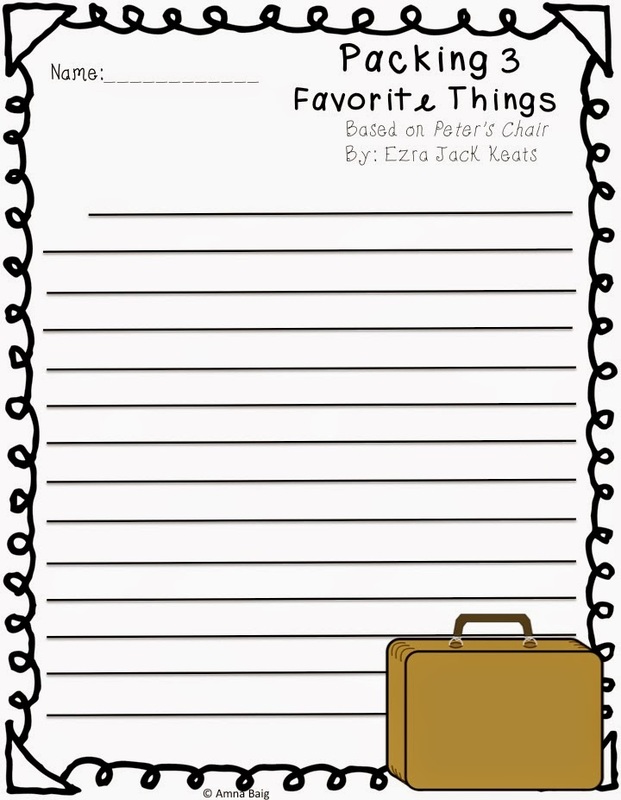 We just spent the last two weeks learning all about Ezra Jack Keats and his amazing stories. If you haven't heard of him or haven't read his books in class, it's a must! He is the author of the Caldecott Winner, "The Snowy Day." His stories revolve around regular kids in a regular urban setting. What's so amazing about his books is that they capture the reader even though the activities and story lines in the books are pretty mundane, every day things, that kids living in an urban setting, or just kids anywhere, would do. Another thing that I love about his books is that his characters repeat. His main character is Peter, who we see in the "Snowy Day," and he is in a lot of other books too. He actually grows up through the books! The illustrations done by Keats in his stories are very unique. He uses tons of different art mediums such as doilies, construction paper, paint, clothing patterns, newspaper, etc, to create his images. These artistic elements lend themselves to allow teachers to do a huge array of art activities with their students to supplement the learning. 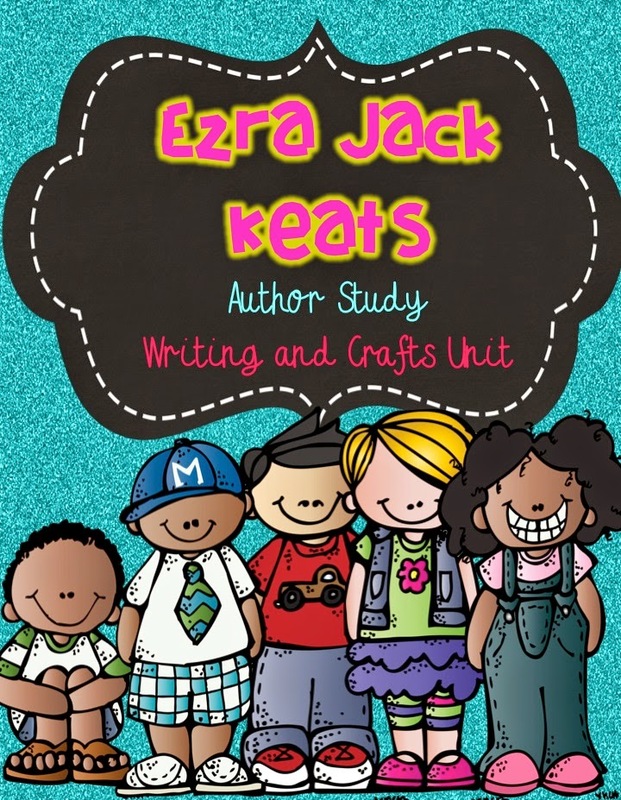 So we started off the unit reading about Ezra Jack Keats online. We went to his official website to start learning a little bit about him. Then I did one story a day with the kids. I would read them a story, and then we would fill out the flip booklet associated with the story. Instead of giving them handouts with comprehension questions, I thought a flip book would be more interesting to them. On the top of the three flaps, I put deeper level thinking questions regarding the books, and students had to write their answers underneath. They could color the outside frames if they were done just a little early. but besides for, "The Snowy Day," I couldn't find much. 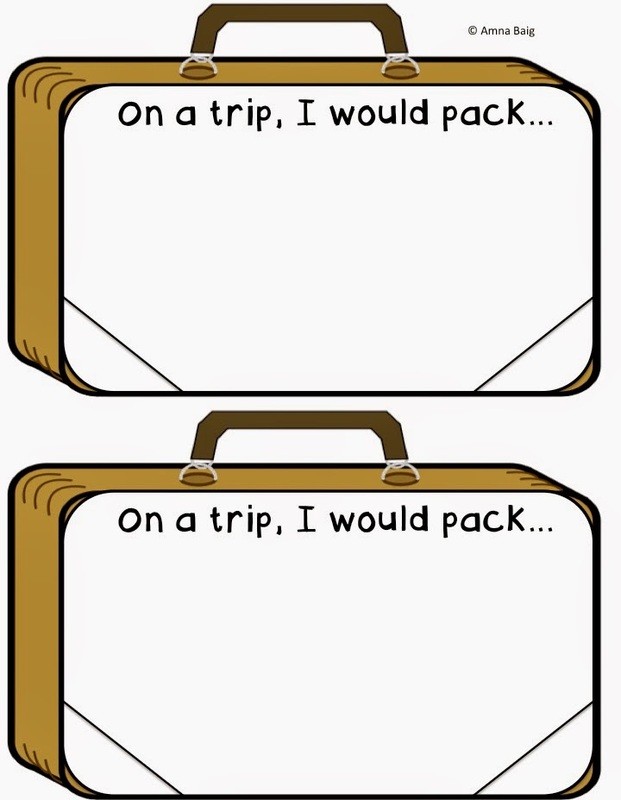 1) Peter’s Chair - flip booklet, graphic organizer, suitcase craft template, and writing paper to go along with the prompt,"3 things I would pack for vacation." 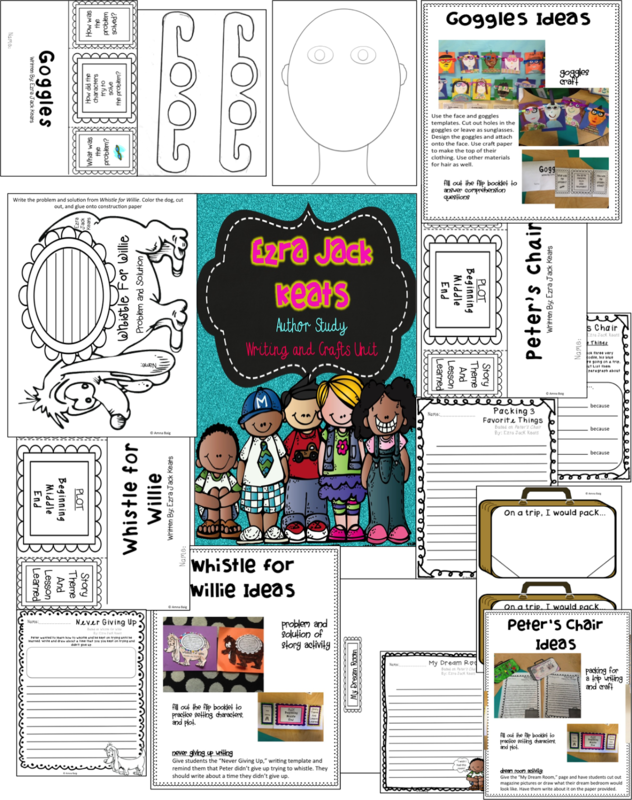 There is also a page titled, "My Dream Room," where students can use magazine cut outs or hand draw items to put in their "dream bedroom." Writing templates to write about this room are provided. 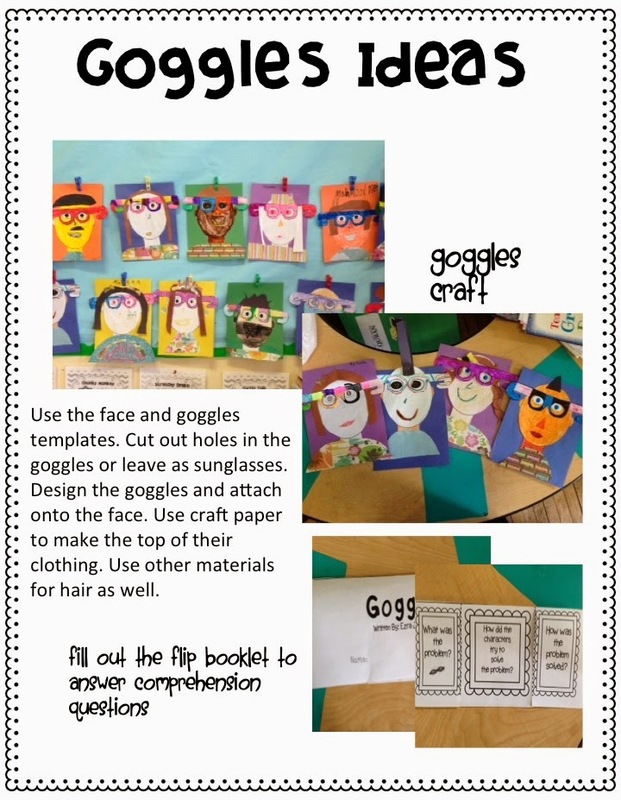 2) Goggles - Flip Booklet, Goggles and Face templates so that students can design goggles of their own and put it on the face. Then they can use art materials to create "themselves," wearing these new goggles. 3)The Trip - Flip Booklet. 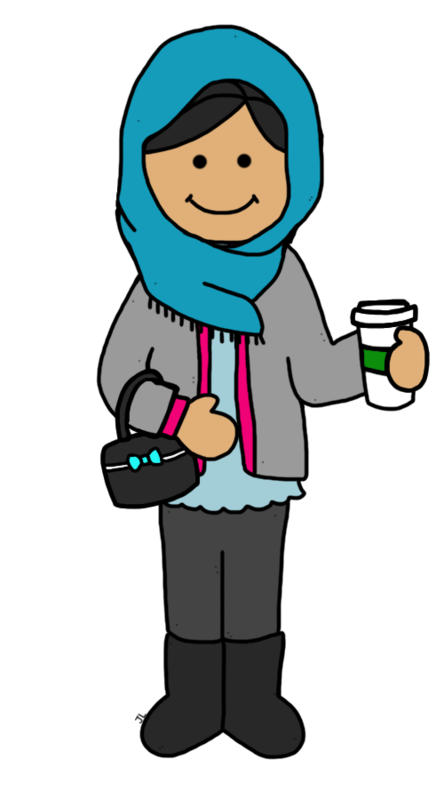 Students imagine a place in the world they would love to go to, real or imaginary. They draw that setting inside the plane template. Then they write about it on the lined "earth template," and put the cover of the earth on top...to make a booklet. Glue all pieces on a construction paper..have the plane flying towards the Earth writing part. 4) Pet Show - Flip Booklet. First activity -Students get to write about a new pet they would create. Second activity- students will enter a pet for the pet show and draw it. Then they write about why their pet should win. The rest of the class will help award each pet with an award. 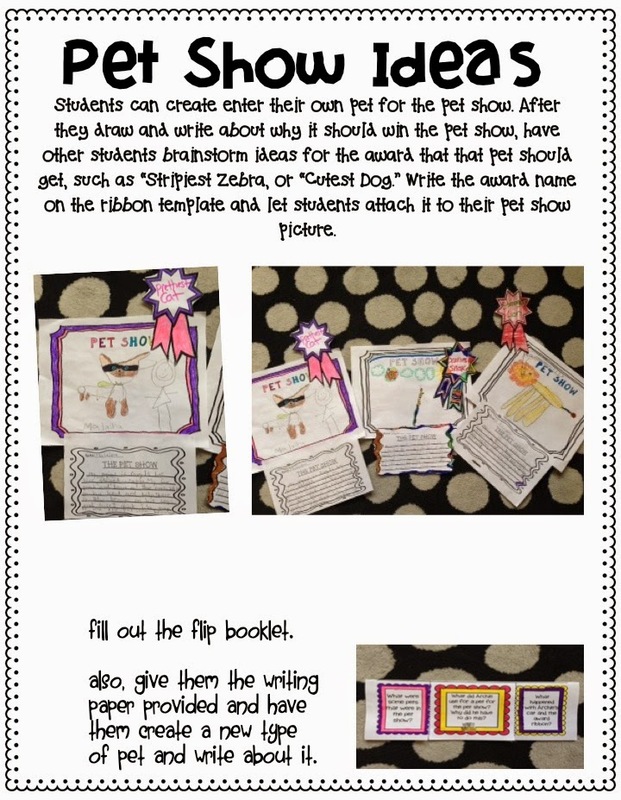 You can write the award on the ribbon template and students can attach it to their Pet Show Picture. 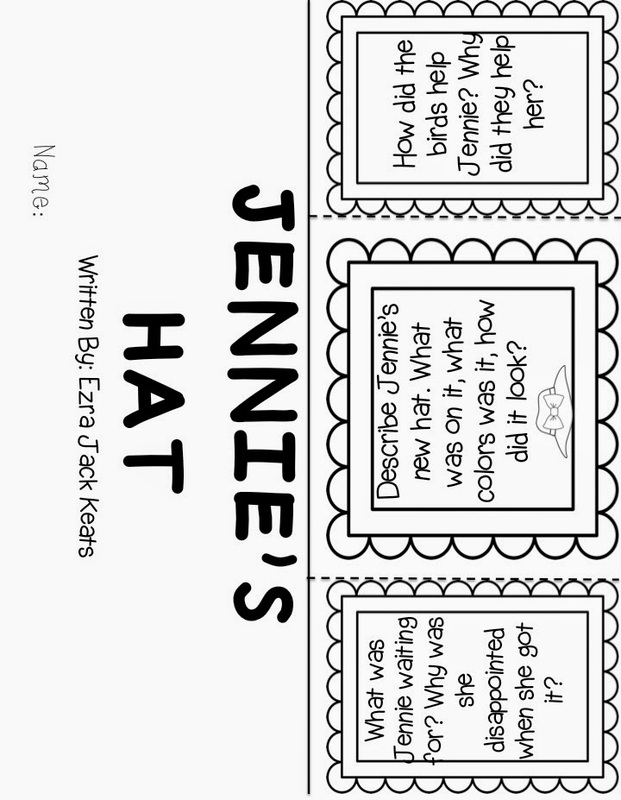 5) Jennie’s Hat - flip booklet. Describe and sketch a hat using adjectives organizer. Then students use their adjectives to draw out and write about their new hat. 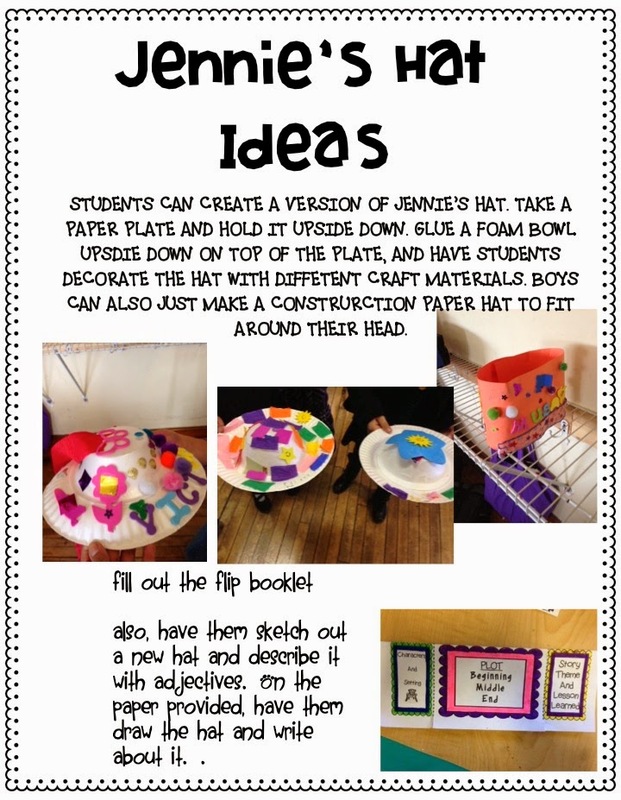 Also, directions are provided for creating "hats," in the classroom using paper plates and foam bowls. 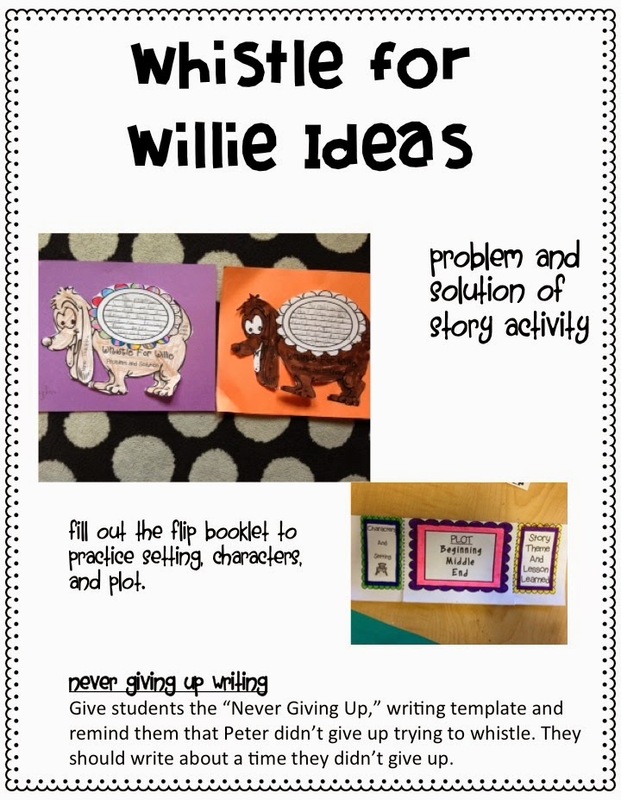 6) Whistle for Willie - a dog representing Willie, will be used to write the problem and solution of the story. Flip booklet included. 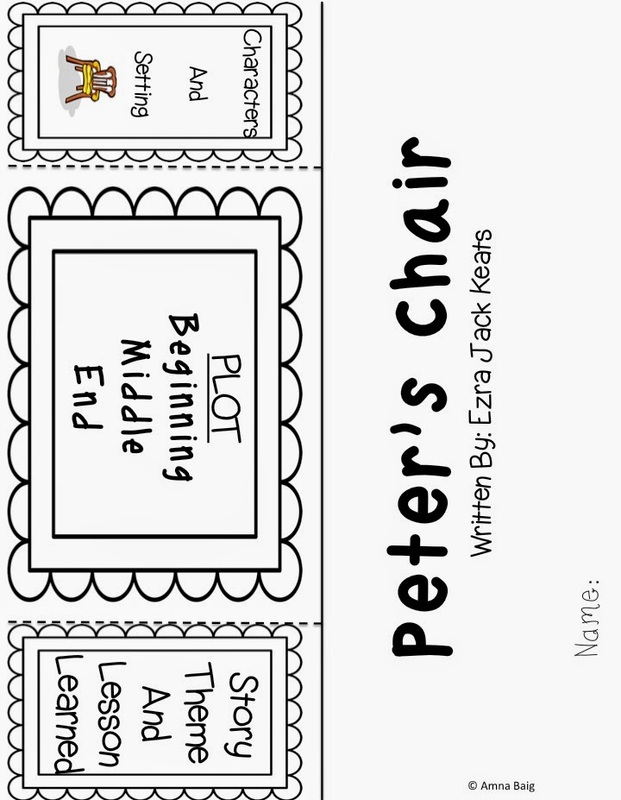 Also, there is a writing prompt titled, "Never Giving Up," where students write about a time they kept on trying to achieve something just like Peter did in the story. 7) A Letter for Amy - flip booklet. 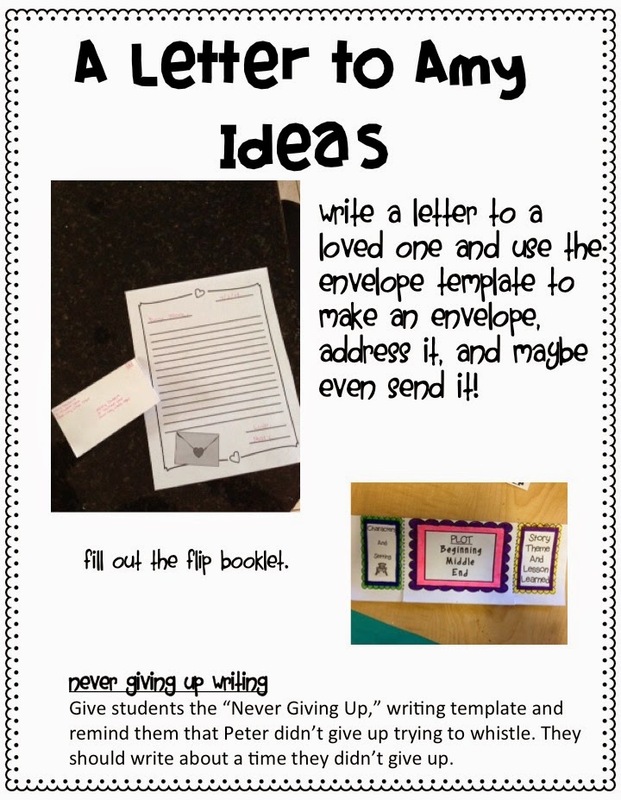 Activity - students will write a letter to a loved one and create an envelope from the template provided to put the letter in. 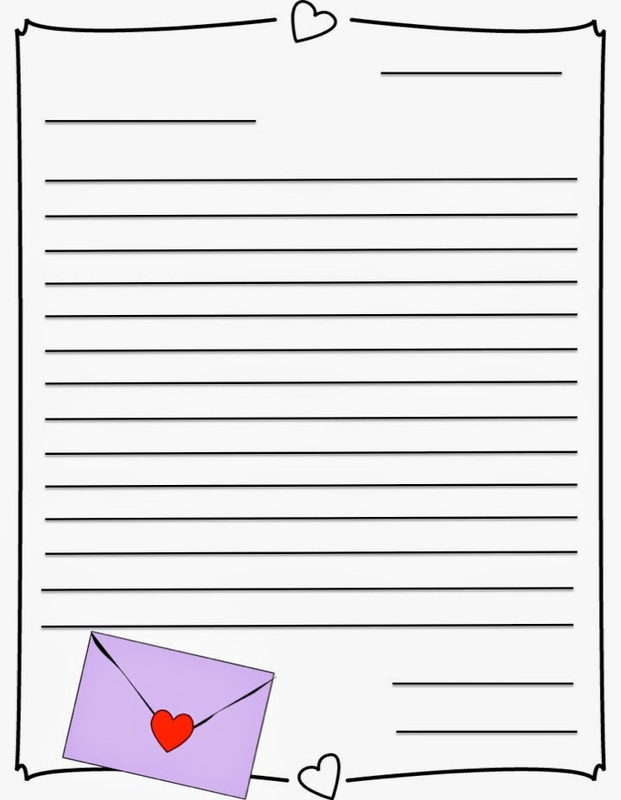 You can practice addressing envelopes and writing letters with this activity. 8)The Snowy Day - Flip booklet. Have students write about their perfect snowy day. 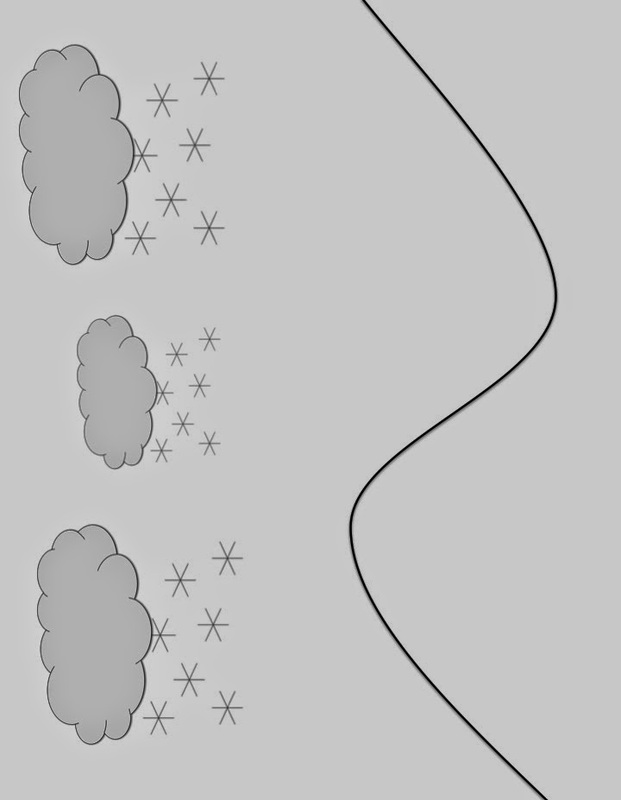 Then use the scene template provided for students to draw or use art materials to create their perfect snow day. Here are some pictures from the unit and from the activities that we did in class. 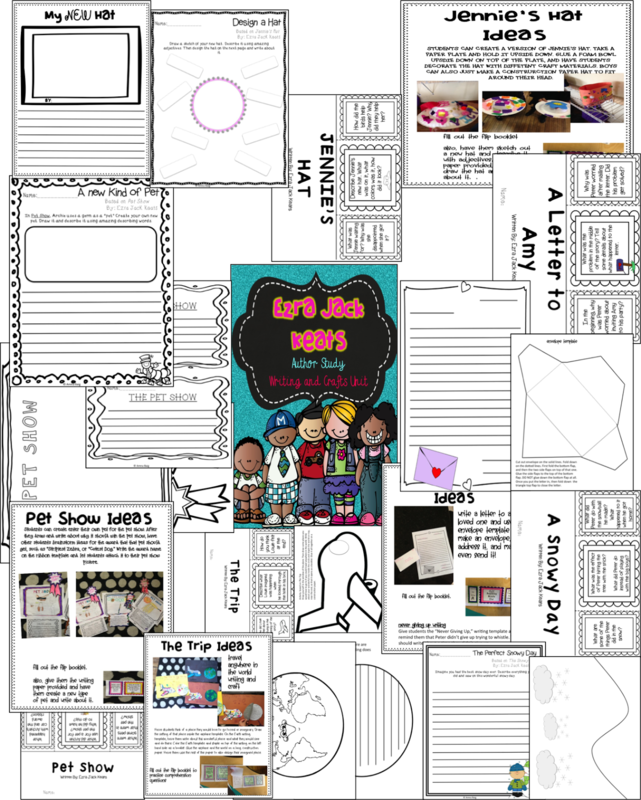 Please click HERE or on the cover page above to take you to my TPT store, where you can take a look for yourselves!